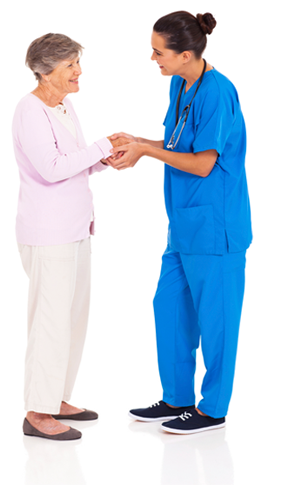 At North End Rehabilitation & Healthcare Center, Downtown Boston’s premier long term care and skilled nursing facility, we are dedicated to caring for the elderly and frail with compassion and respect, while preserving their dignity and independence. Our highly trained nursing staff provides 24-hour care with an emphasis on fostering our residents’ independence and encouraging family members and friends to be active participants in their loved one’s daily life. Our comprehensive treatment and individualized care programs are designed to support the full potential of each resident. Our skilled nursing and medical care capabilities include a full range of on-site advanced clinical services including restorative therapy, pain management, wound care, IV therapy, and palliative care. Day-to-day living is enriched by our excellent recreation program – that enhances our residents’ well-being by providing them with camaraderie and daily stimulation. © 2019 North End Rehabilitation and Healthcare Center. All rights reserved.